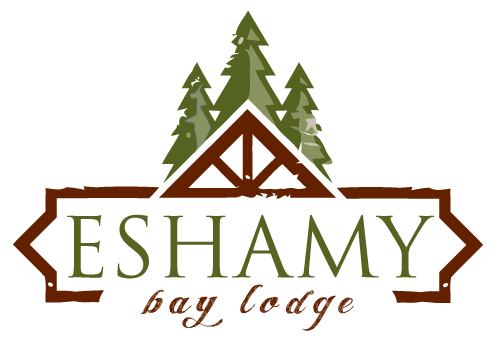 I am very sorry to announce Eshamy Bay Lodge will not be opening this season, and has been Sold! 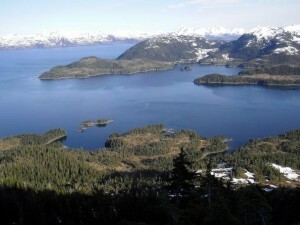 Thank you for Sharing the Prince William Sound with us! Like the peaceful area surrounding us, we keep our groups small to give an exclusive look into the true Alaska. Our location gives you a private experience and exclusive adventures. All-inclusive lodging to give you the Alaskan adventure you’ve been dreaming of! We take care of everything to give you the best Alaska experience! and call us to provide it all in one beautiful place. Your dream of an Alaskan adventure is here, make it a reality! 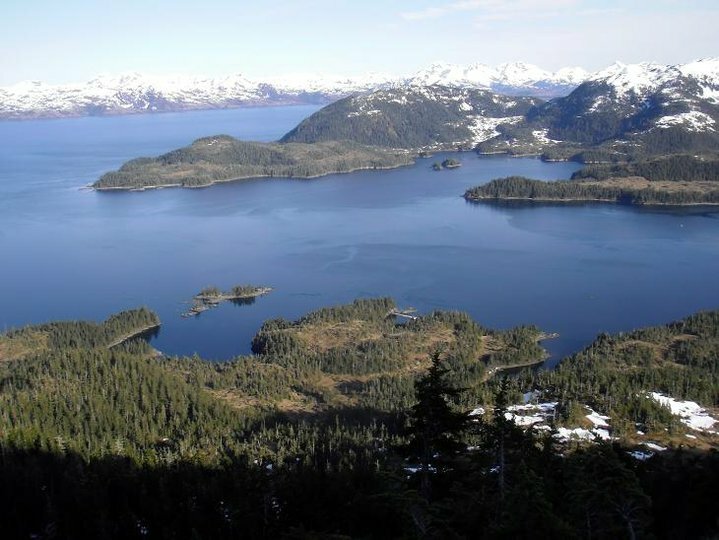 Eshamy Bay Lodge is located in the Western Prince William Sound, 35 miles South of Whittier by boat, in the heart of the Chugach National Forest. Our remote location is beyond the reach of most tourist activity and is sure to give you a true Alaskan experience. 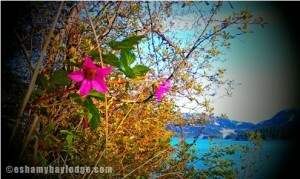 There are no roads in this untouched paradise, therefore we are only reachable by boat or float plane. We offer an Alaskan wilderness experience of a lifetime in one of the most pristine coastal wilderness areas Alaska has to offer. Yet we have some of the comforts you don’t want to give up, like heated rooms, hot showers, flushing toilets, and freshly prepared meals created and served to you each day. 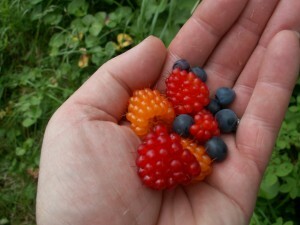 We are year-round Alaskans who love to share our backyard with friends and guests. We cater to Alaskans and their families and friends as well as independent travelers who are looking for the real Alaska, not the standard, canned, cruise-ship style tours. 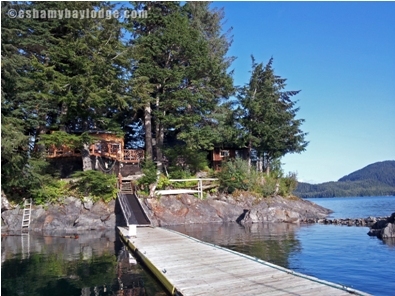 Eshamy Bay Lodge is Alaskan owned and operated. 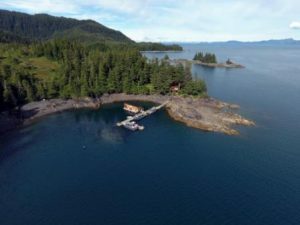 The picturesque location of Eshamy Bay Lodge has been in the family for many years as a private marina, docks, and Cabins supporting the Setnet Salmon fishing sites located near the property. 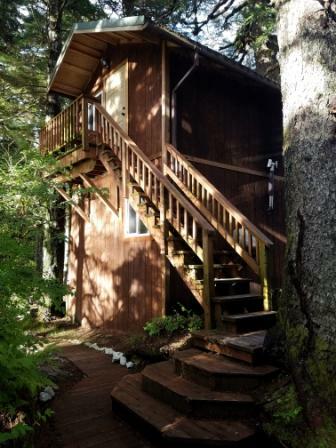 With the exception of the original set net site cabin, some say built over one hundred years ago, the Prince William Sound Rental Cabins and Eshamy Bay Lodge facility was constructed fall of 2009/spring 2010 and opened May 2011.